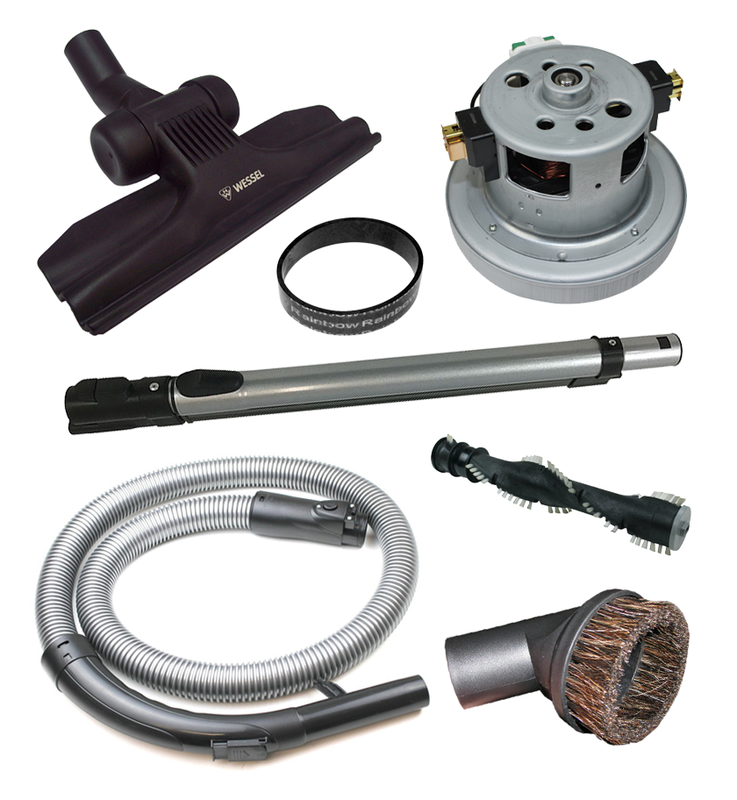 Vacuum Spot is not liable for any losses or damages whatsoever (including, without limitation, damages for loss or profits, business interruption, loss of information) caused by or arising out of the use or inability to use the material or information available on this website or any website linked to or from this website. We reserve the right to refuse any order without giving reason. Upon cancellation of an order we will make all reasonable attempts to contact you using the details provided. All received monies will be refunded using the method received for online purchases. We will only accept orders via our website from customers with a billing and delivery address located within Australia or New Zealand. Unfortunately we are unable to accept orders from, or deliver to, other overseas locations outside of these countries. Our secure online ordering system is a live transaction processing system. This means that when you place an order for an item, you will be automatically charged. We verify all your details via electronic means, and may also contact you for a verbal confirmation before any goods are sent to you. The delivery times provided by Vacuum Spot are estimates only. Vacuum Spot will not be held accountable for late deliveries or loss or damage relating to late deliveries. In the event that multiple items are ordered, part deliveries may be made where stock is not available. All reasonable attempts to notify you will be made using the details you provided. Please ensure you enter the correct delivery address. Vacuum Spot cannot be held responsible for incorrectly entered delivery addresses. Please refer to our Shipping & Delivery Policy for further information. The buyer is responsible for inspecting the goods for fault and notifying us within 7 days of receiving the goods should there be a fault or any damage incurred during transit. Prices on this website are subject to change without notice. All orders and transactions, regardless of whether payment is made via credit card, debit card, direct deposit, PayPal or in cash, are charged only in Australian Dollars (AUD) unless otherwise stated. A Good & Services Tax (GST) of 10% is charged on all orders. Returns must be in 'as new' condition and unopened in their original packaging unless faulty. Please refer to our Returns & Refund Policy for further information. If notified before goods have been dispatched, Vacuum Spot can accommodate order cancellations. But regardless of whether or not items have already been shipped, Vacuum Spot reserves the right to refuse order cancellation or charge a cancellation fee. You acknowledge and agree that any and all trade marks, copyright, designs, the ‘look and feel’ of our website, data files, graphics, text, photographs, drawings, logos, images, sounds, music, video or audio files, software and all HTML and other code contained in our website and all other intellectual property remains at all times vested in Vacuum Spot Holdings Pty Ltd and/or are the property of their respective third party owner and must not be used, published or reproduced in any manner without the prior written consent of Vacuum Spot Holdings Pty Ltd or the relevant third party. In relation to any third party intellectual property rights, you acknowledge that nothing in these terms and conditions or on our website purports to demonstrate that any third party rights are owned or licensed to Vacuum Spot Holdings Pty Ltd from the relevant third party. 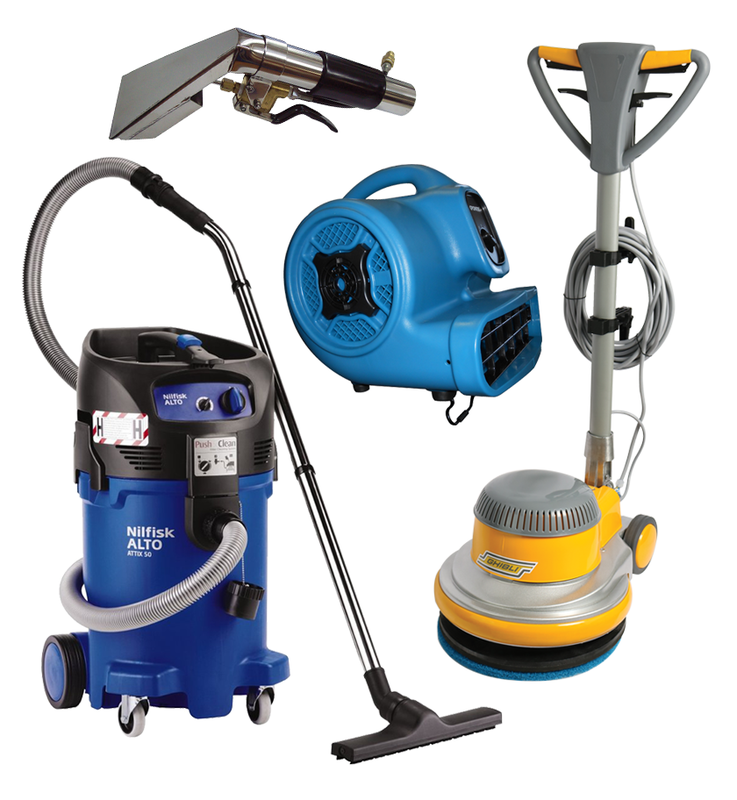 Vacuum Spot will not be held responsible in the event that you encounter material that you deem offensive, indecent or otherwise objectionable. Despite our tireless efforts, Vacuum Spot cannot guarantee that our website will be completely free of errors and misleading information. In the event of an error or other content related issue, Vacuum Spot reserves the right to correct such error without notification. Vacuum Spot also reserves the right to cancel any order that may have been made under the pretense of such error. In the event where an order is canceled, but has been paid for, the user will receive a full refund. Please note that all customer feedback given to Vacuum Spot shall be considered the property of Vacuum Spot. This includes all customer communication, testimonials and contact information. By releasing this information to Vacuum Spot, you are hereby giving Vacuum Spot the non-exclusive, worldwide, perpetual, irrevocable, royalty-free, and unlimited right to reproduce, modify, publish, translate and distribute such material in any way deemed appropriate by the management of Vacuum Spot. The Vacuum Spot website may, from time to time, contain links to other websites, including links to other websites or resources operated by third parties, including advertisers. 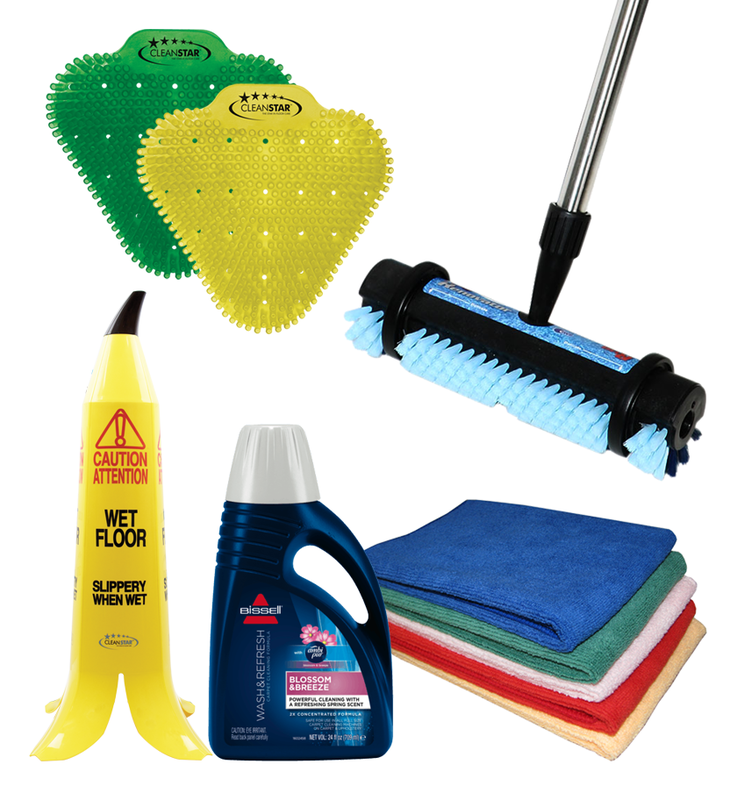 Vacuum Spot has not reviewed all of the websites linked to its website and does not necessarily sponsor, endorse or approve of any of the advertising, products, services or other materials on, or available from, such websites. Furthermore, Vacuum Spot makes no warranties or representations regarding the quality, accuracy, merchantability or fitness for purpose of any advertising, products, services or other materials on external websites to which its website is linked. 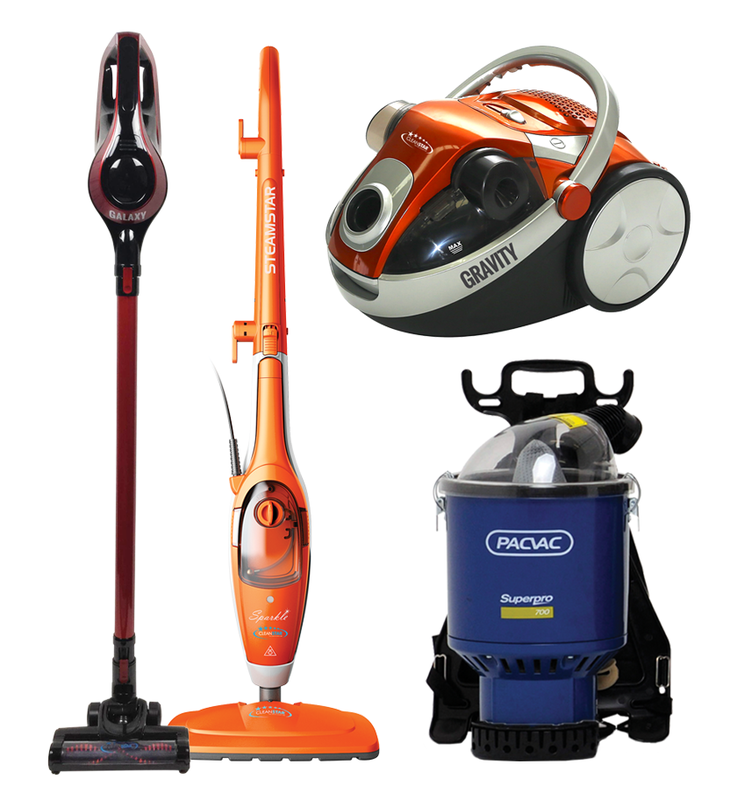 Vacuum Spot also makes no warranties or representations that the advertising, products, services or other materials on the websites to which this website is linked does not infringe the intellectual property rights of any person anywhere in the world and Vacuum Spot is not authorising infringement of any such rights by linking to such websites. You acknowledge and agree that Vacuum Spot reserves the right to, and may make changes to, these terms and conditions from time to time to reflect its changing business. However, Vacuum Spot will not vary these terms and conditions so as to retrospectively increase your liability to Vacuum Spot. Once changes are made to the terms and conditions, Vacuum Spot will make a new copy of the terms and conditions available on its website as soon as possible after the changes are made. The amended terms and conditions will apply from the date the new terms and conditions are posted on our website. You agree that Vacuum Spot is under no obligation to provide you with notice about changes to the terms and conditions and you further agree that it is your responsibility to check the terms and conditions for any changes. If you do not agree to any change to the terms and conditions, then you must immediately stop using our website. Unless otherwise agreed in writing by Vacuum Spot, the Courts of any State or Territory in Australia will have exclusive jurisdiction in relation to all matters whatsoever concerning these terms and conditions. The customer irrevocably waives any objection to the venue selected by Vacuum Spot in relation to any legal proceedings concerning these terms and conditions. The laws of the State or Territory chosen by Vacuum Spot for any such legal proceedings, will govern these terms and conditions.